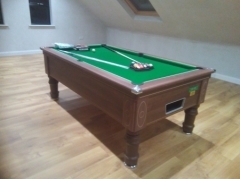 The Club is an English pool table using 2” red and yellow balls as standard, with a one piece slate bed, available in 6ft and 7ft sizes. 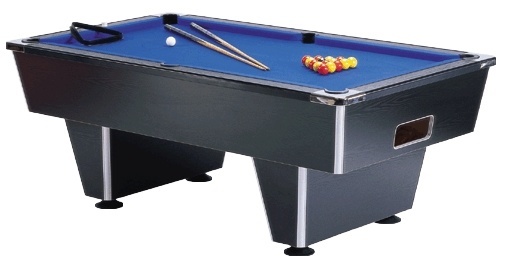 The Club Pool Table is a professional table which has been designed for the serious pool player. 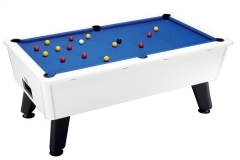 This freeplay pool table has the strength and durability of a coin operated table, and will give good service in the busiest environments. Its 3/4" Italian slate bed provides the ultimate playing surface. It has polished chrome corners, as you would find on a commercial table, and full-sized cushion rubber which gives excellent ball response. 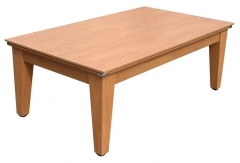 The table is fitted with a hardwearing wool/nylon cloth available in a range of colours. 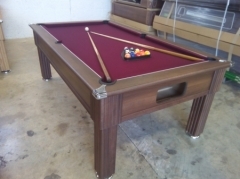 We hold many pool tables in stock. If this is the case for your choice of model, we will be able to deliver within 7 to 14 days depending upon location and customer availability. If the table needs to be made to order it will take approximately 6 to 8 weeks to be made. Once completed, our delivery team will contact you to arrange a delivery date. If you would like to check the availability of your choice of table, please call our expert team on 02886765257 and we will be happy to advise on timeframes. Please note: all tables are handmade by craftsmen, therefore all dates for availability are approximations. 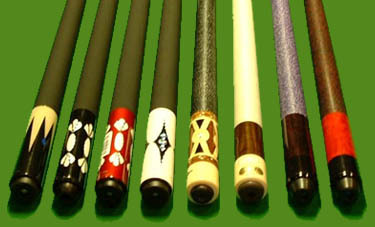 Here at CGQ Snooker & Pool we have a wide range of accessories in stock and ready to be delivered to your door today.